A comfortable Double room here at Le Vieux Clos, equipped with en suite facilities. 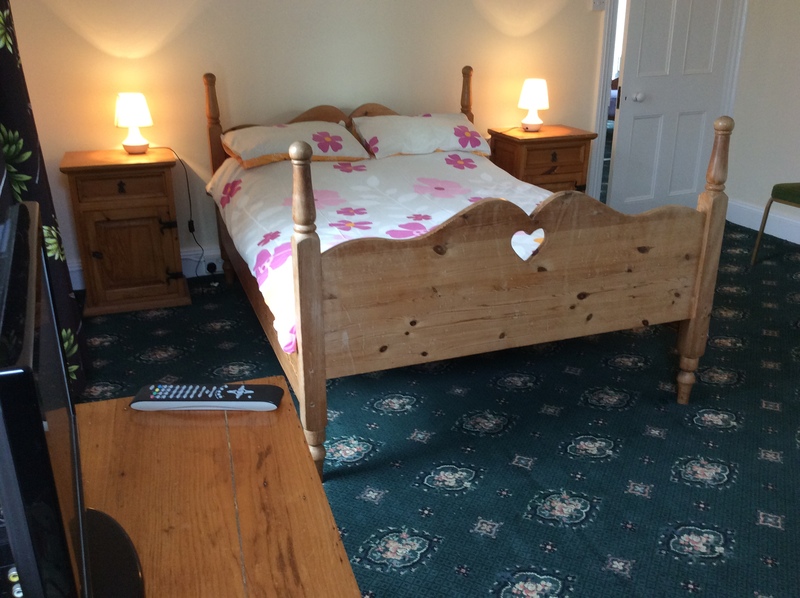 Large and bright, this room is the perfect choice for the couple who are visiting Sark or single occupant who enjoys a spacious bed. Leave the alarm clock at home and treat yourself to a bit of peace and quiet in the tranquility of Sark. Join us at Le Vieux Clos for an unforgettable break.